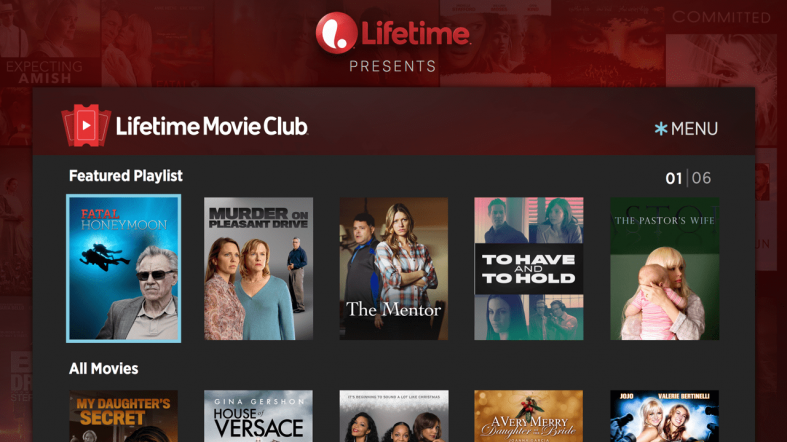 Starting July 30th and running through August 5th, Xfinity customers will be getting a free preview of Lifetime Movie Club On Demand. This is available to all Xfinity customers with access to Xfinity On Demand on their TV Box, online through the Xfinity TV portal, or on their mobile devices with the Xfinity TV app. You can find the Lifetime Movie Club under “Premium Channels” from the “On Demand” menu. Thank you Lucille for sending this in! Check with your provider for the local channel lineup.